Johnny Depp was born in Kentucky, 1963. His first notable appearance on screen was in 1964 with Nightmare on Elm Street after having appeared in a number of smaller parts. After his moderate success, Johnny Depp focused on studying acting and the lessons paid off in 1987, when he did the television show called 21 Jump Street. Ever since, Johnny has appeared in a number of excellent films that have done remarkably well in the box office. 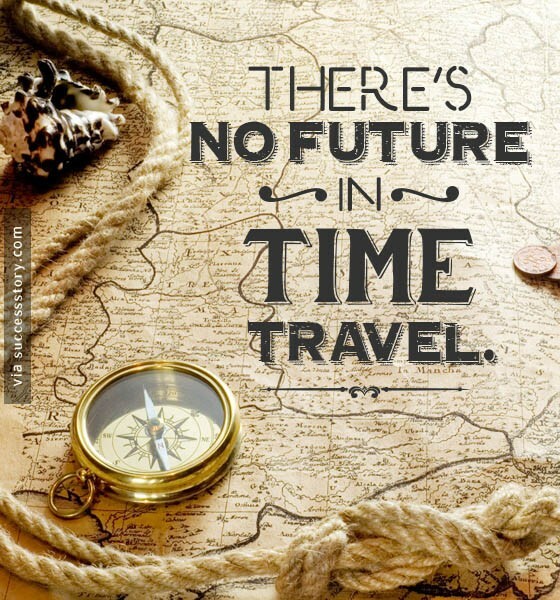 "there's is no future in time travel"